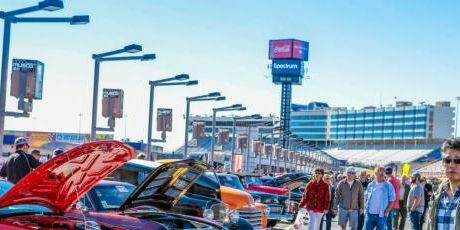 CONCORD, NC (WBTV) - An unrivaled assortment of fall colors will adorn thousands of classic cars, creative customs and hot rods on Friday and Saturday at the Goodguys 25th Southeastern Nationals at Charlotte Motor Speedway. The fan-friendly entertainment coming to America’s Home for Racing this weekend, however, extends beyond four-wheeled examples of artistic ingenuity. Erin Crocker Evernham – one of the nation’s foremost female racers of the past two decades and the wife of NASCAR Hall of Fame crew chief Ray Evernham – will pilot a 1970 Chevrolet Camaro in the Goodguys AutoCross exhibitions on Friday and Saturday. 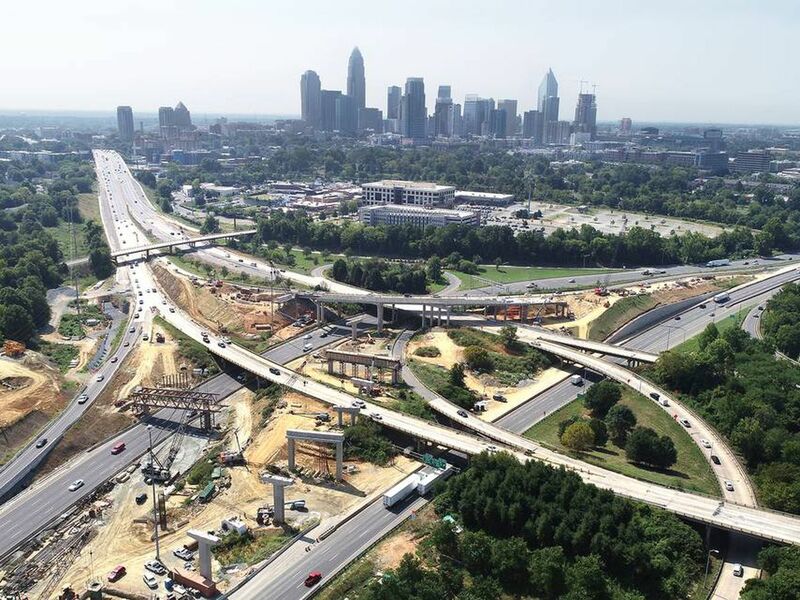 Joining Evernham in the quest for the quickest time around a twisting, challenging, custom-built course in the speedway’s infield will be former Indy car driver Robby Unser. Goodguys AutoCross competitions take place from 8 a.m. to noon and from 1 p.m. to 5 p.m. on Friday. AutoCross roars back on Saturday from 8 a.m. to noon and from 1-5 p.m. Fans attending this year’s Goodguys show will also witness a Nitro Thunderfest exhibition of high-performance dragsters at 1 p.m. on Friday and on Saturday at noon and 2 p.m. Additionally, fans can enjoy a tire-squealing, smoke-billowing burnout competition on Saturday at noon and a swap meet and car corral all day on Friday and Saturday. The Goodguys kids zone returns to the show this year as well, with free arts and crafts, games and prizes for the younger audience. The Goodguys 25th Southeastern Nationals runs from 8 a.m.-5 p.m. on Friday and Saturday. Fans can buy tickets to the Goodguys Southeastern Nationals online or by calling the speedway’s ticket office at 1-800-455-FANS (3267).